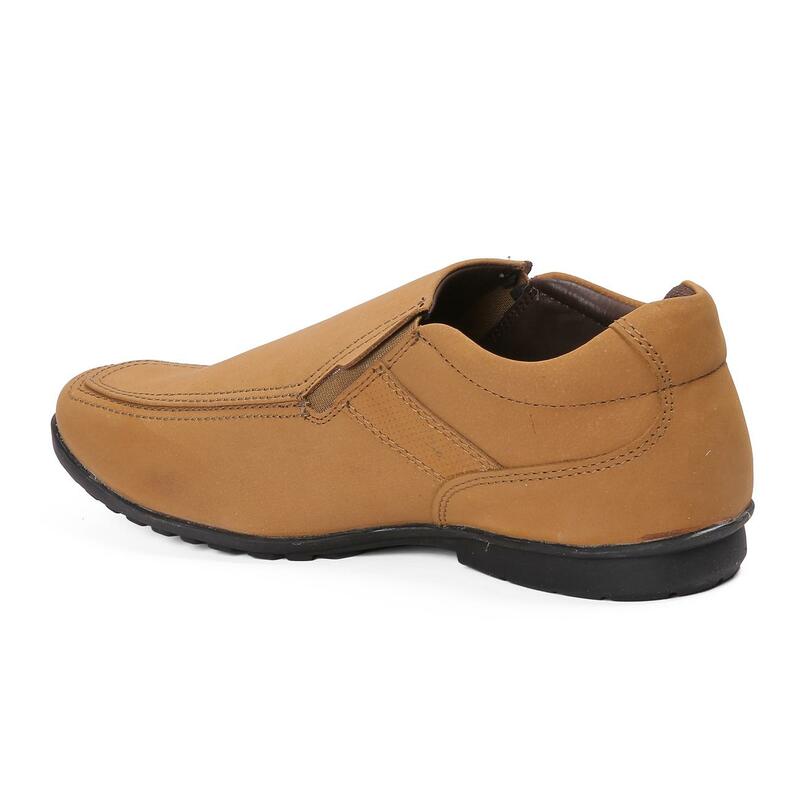 Elegantly designed, these rust formal shoes from Red Chief will let you keep your style suave and classy. 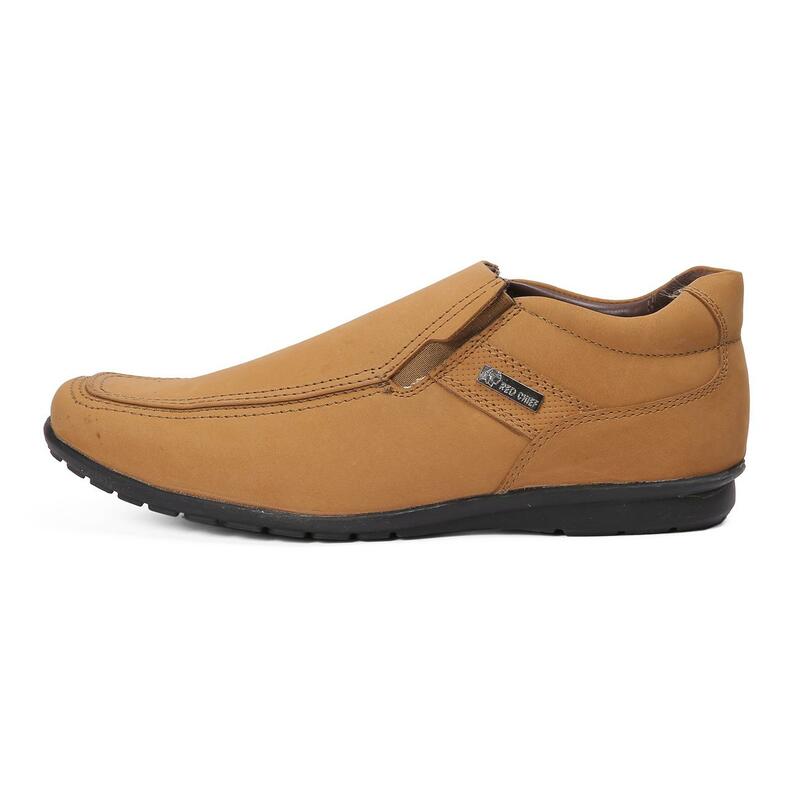 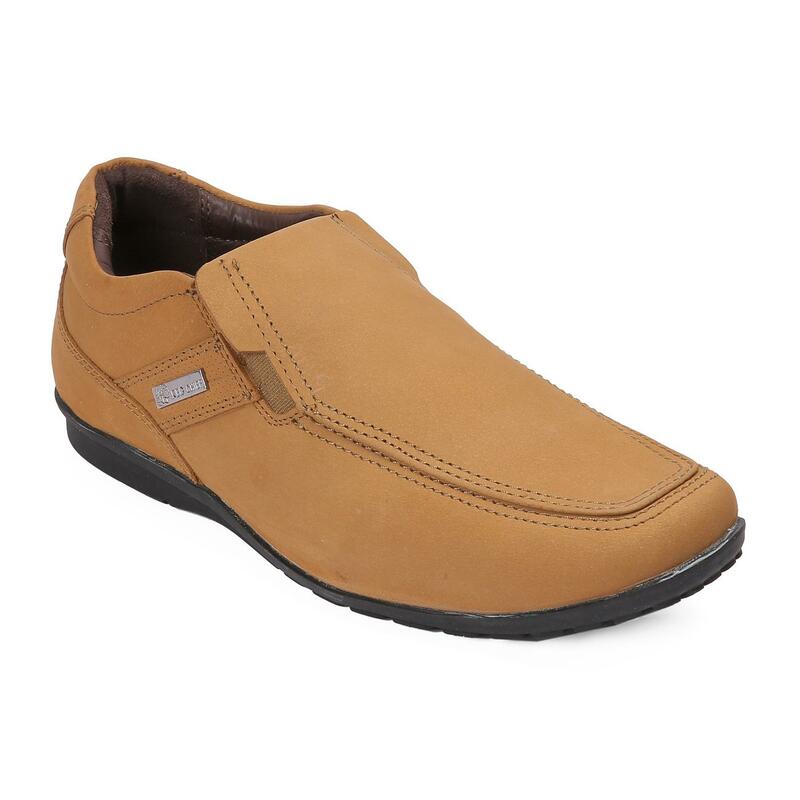 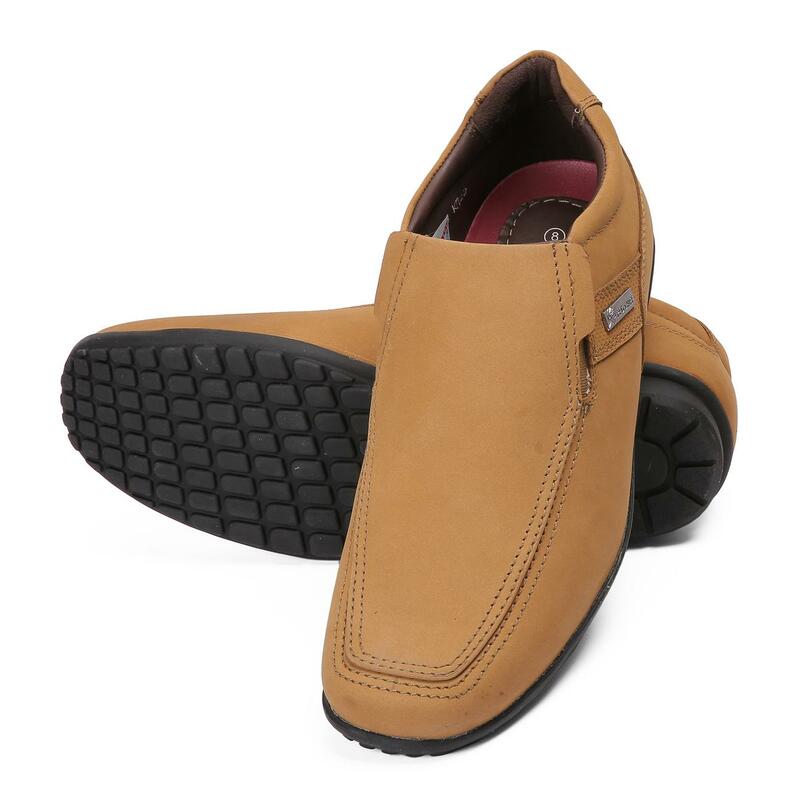 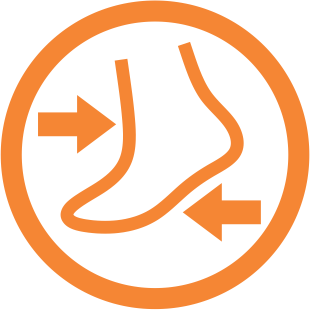 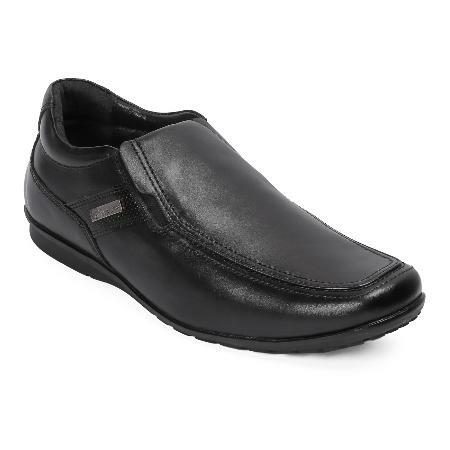 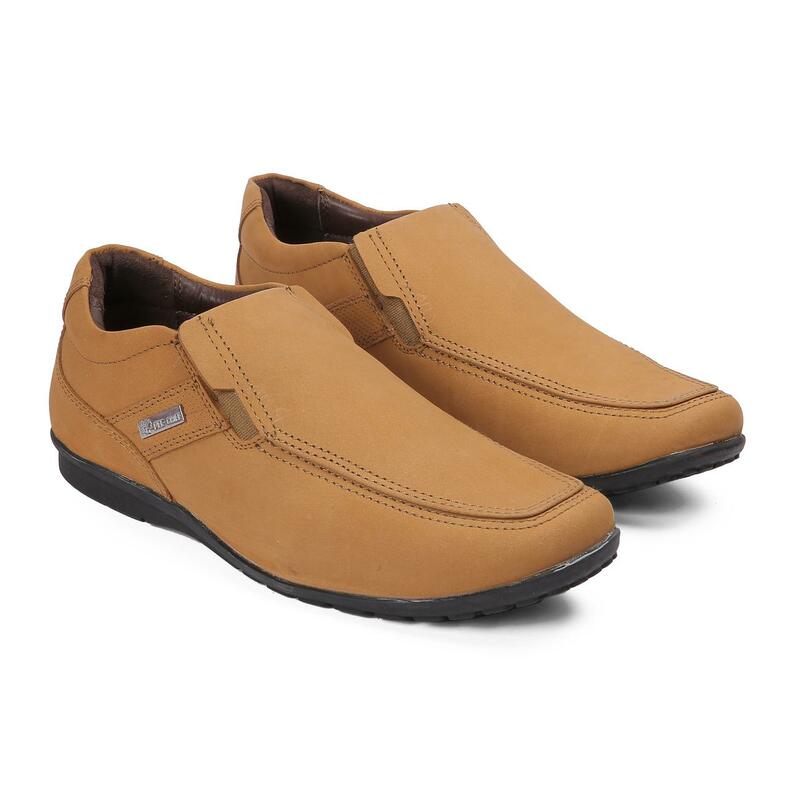 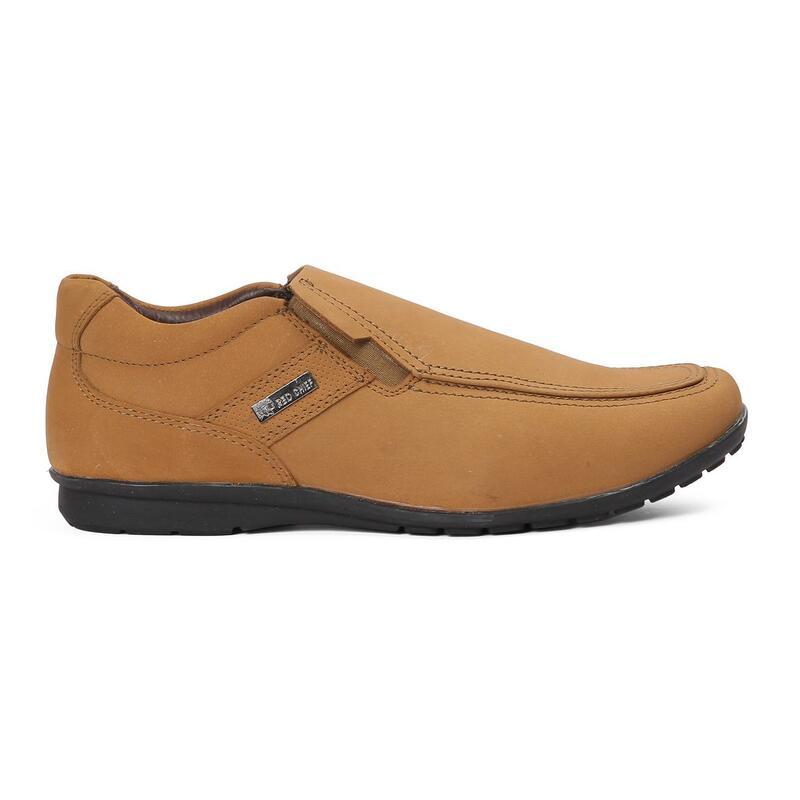 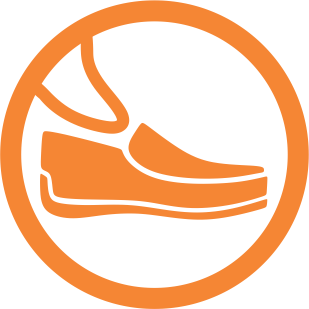 With a flat toe, these slip-ons feature leather upper and PU (polyurethane) outsole for high durability and walking comfort. 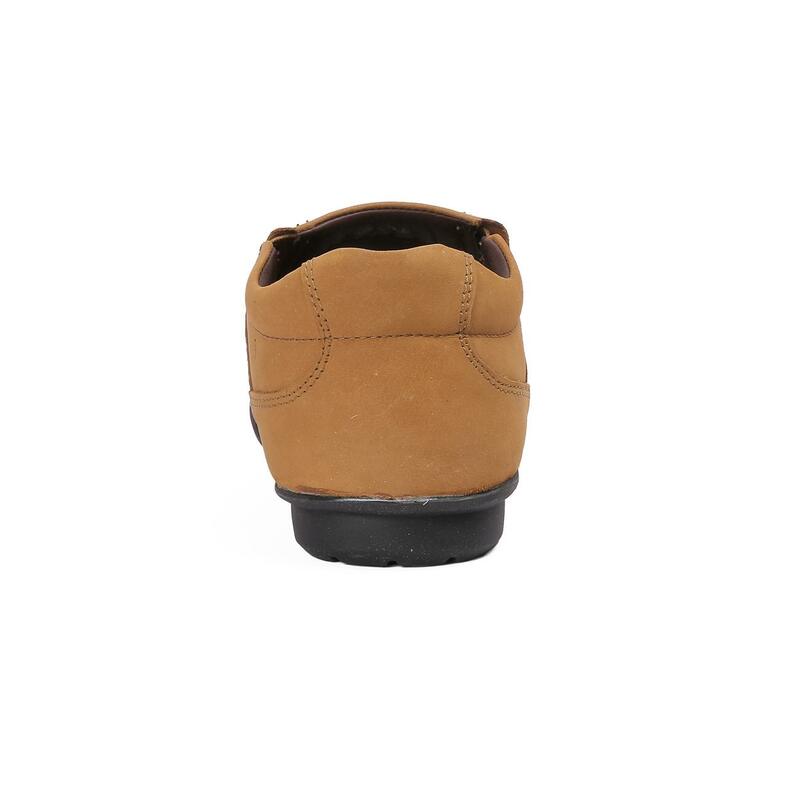 Just team these shoes with a white shirt and black trousers to complete your look for the day.